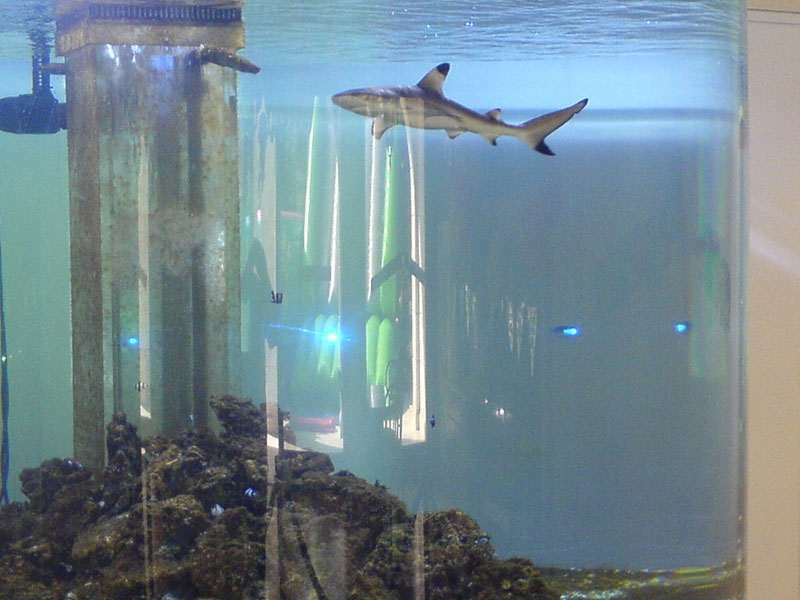 A shark compatible residential aquarium including 2 Blacktip Sharks and 350 small fish. 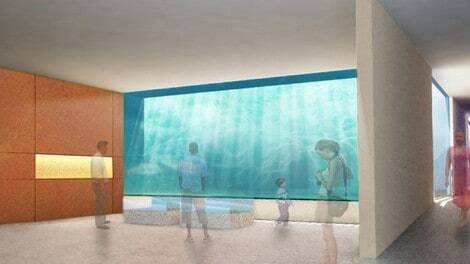 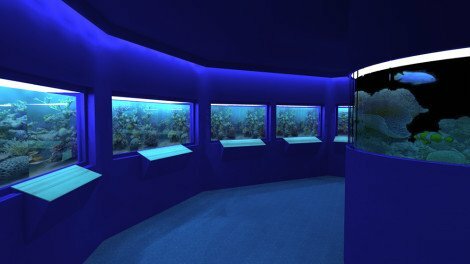 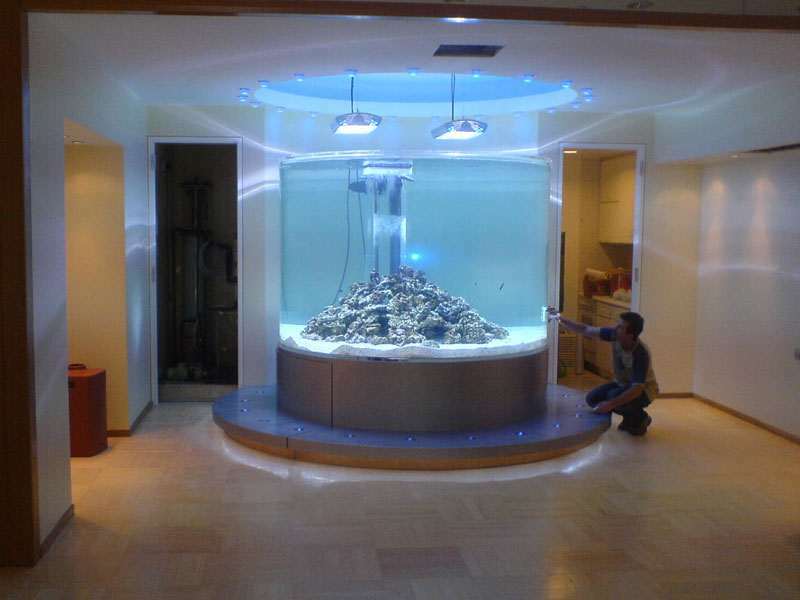 The total capacitance of the aquarium is 7.500Ltrs and is meant for residential use. 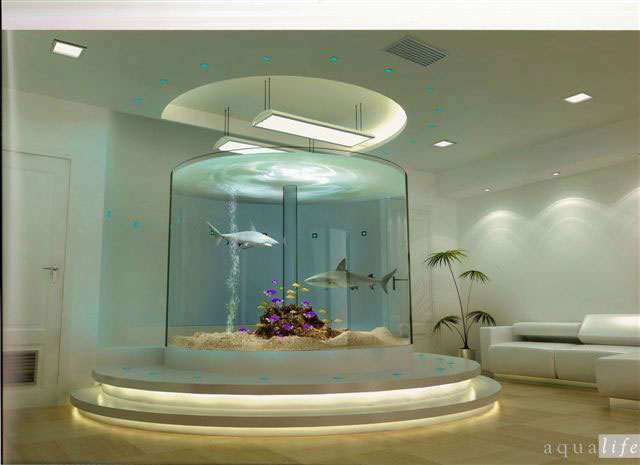 Aqualife can provide Blacktip Shark Aquariums for you home! 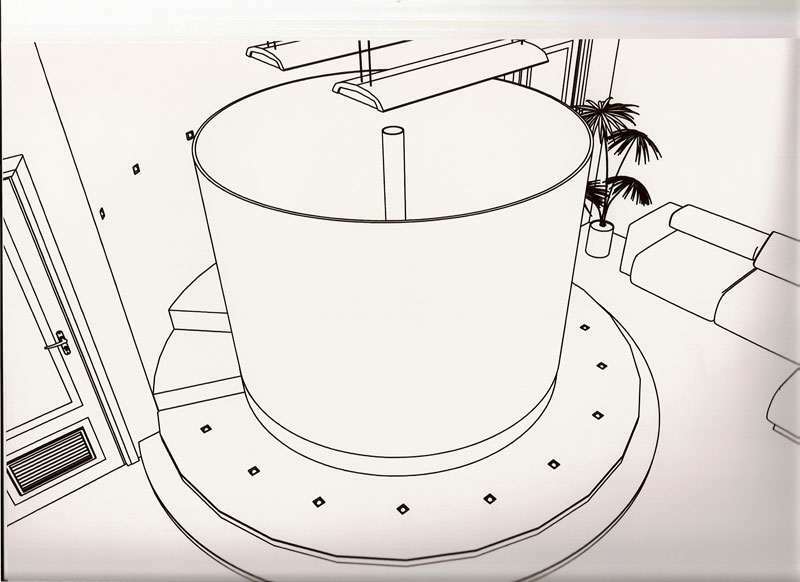 contact us now for details. 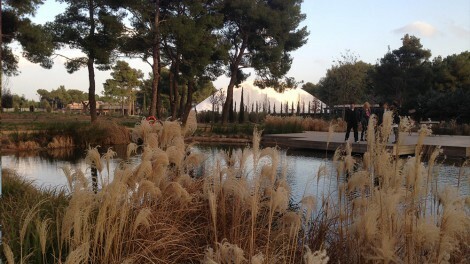 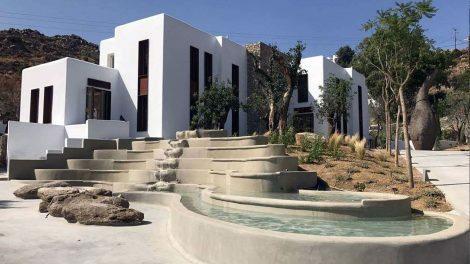 A Koi Pond, a Moroccan pool, an interactive jumping jet fountain and a cascading dry fountain. 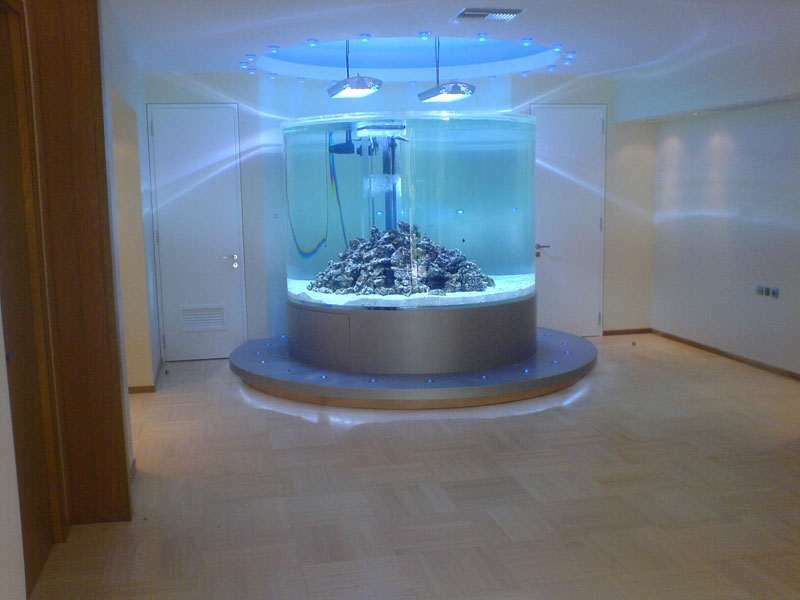 MEP design and filtration systems are included.